I am always looking to switch up lunch. Its fun to think of ways to ” Think outside the sandwich bread”. Sandwich bread is often 90 calories a slice, and full of carbs. We can do better than that, can’t we? I decided to try this cucumber sub. I honestly didn’t know how it would turn out. If you’re interested in more low carb lunch ideas. 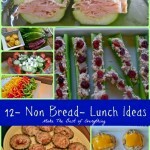 Check out my post 12 NON Bread lunch ideas. 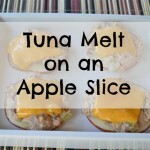 Another great recipe is my Tuna Melt on an Apple Slice. This cucumber sub isn’t the most perfect situation ever, but it works. 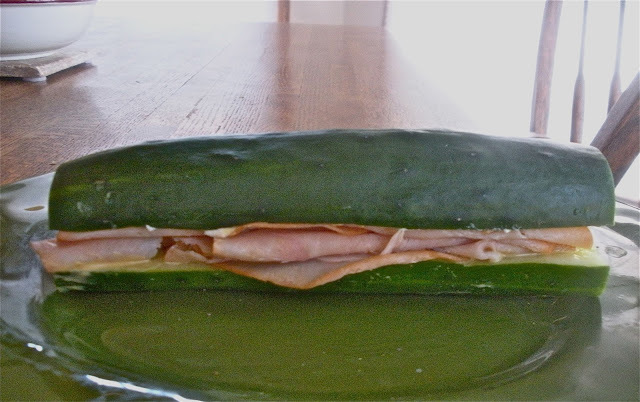 When I made this cucumber sub, I didn’t anticipate having an entire mouthful of cucumber. I think that this sandwich works much better as an open-faced sandwich, much easier to eat. I used Low Sodium Turkey lunch meat, laughing cow cheese and mustard in my sandwich. If you are someone who doesn’t eat lunch meat, than chicken, tuna or egg salad would also work great. The possibilities are endless. Hope this gives you some inspiration in your healthy eating ventures! I am going to peel my cucumber and then slice it. Kind of like pickle spears but using the cucumber. Thanks for the great idea. Cucumbers are so cooling in the summer – fabulous idea. I think the open-faced idea is better too,…easier to eat. Thanks for sharing at our party this week. (pssst,…do you know that you have word verification on? just in case you don't I thought I'd mention it). Wow, these look delish! I like the idea of using more veggies and less bread, especially in the summer when it's super hot. Thanks so much for linking up to Creative Thursday this week. I can't wait to see what you link up next. Have a great weekend. I bet that's yummy! I'm hosting a linky party “One Creative Weekend” at OneCreativeMommy.com. I'd love for you to visit and link up this idea and/or anything else you'd like to share. OMG this is great!! Thank you for this share!! I am a bread lover, but I often cut out carbs to be healthier. I am SO sick of using lettuce as bread, I can't believe I never thought of this. 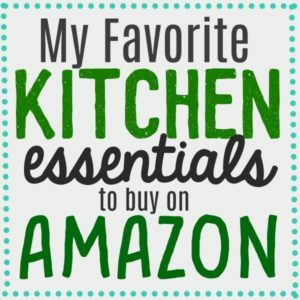 Stopping by from the blog hop and I'm SO glad I did. I am now your newest follower:) Hope you can come check out Crazy Mama Drama ! Great idea. Never would have though of this. So healthy. Thanks for sharing at the All Star Block Party! I put tuna salad in mine – the extra crunch from the cucumber is a big bonus! I like your lunchmeat version. Have you thought of also using a green bell pepper, like if you were going to go Italian Hoagie (capacola, salami, american cheese, onion, tomato, sweet peppers, lettuce)? Tuna salad sounds great! Also I think your on to something with the peppers! well i have to say i have never seen this idea, although i think it is a great one. good for you! Ha! What a great idea to lighten up a sandwich. Would you consider linking this up at my Pinworthy Projects Party? I hope to see you there! AWESOME!!! I sooo love cucumbers too! I followed you over from Busy Monday on Pinch of Joy. I am pinning this and am going to hit the follow button next. Have a blessed week. I make something similar all the time. I make mine a little inside out. I spread Laughing Cow cheese on a slice of turkey and wrap spears of cucumber with the turkey. They are a great lunch and my kids love them too! Love this idea! Now following your blog 🙂 You are welcome to stop by my blog anytime. Have a wonderful week. Awesome idea! I'm having cucumber week on my blog, Ill have to include this in the post week roundup! I'm loving this idea more and more as I'm reading your post. Um, yum!! I'm totally doing this!! Thanks for sharing! Hi! I just shared your picture of cucumber subs on my FB page Oranges and Almonds. I couldn't resist! 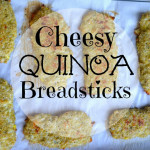 Great idea – I'm going to make them for lunch right now! This is such a neat idea! I'd make them with cream cheese and cut them into slices, I think. Perfect for my lunch box. Fantastic idea and perfect for me with my loq carb thing…. So awesome!! I've been doing low carb for months and this would be FANTASTIC!! Just tried it w/o the mayo/disonaise and it was definitely missing something. But overall not too bad. I'll have to tweak it a bit for some more flavour. Great idea! Next time use Boars Head meat it is healthier. I substituted the cheese with cream cheese (cannot get Laughing Cow cheese where I live), and added mashed avocado…better than a regular sandwich! Thanks for the inspiration! English cucumbers great to use!! You NEVER have to peel them! So glad I came across this recipe. Made one tonight with all the above but used sandwich pepperoni and spinach leaves and it was amazing. So looking forward to what I can come up with next! Thanks for sharing!! 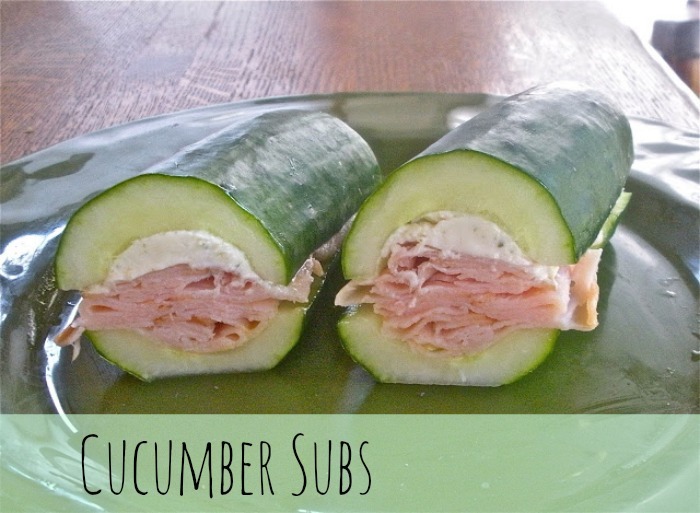 I love this recipe a Cucumber Sub. It looks so refreshing and healthy. 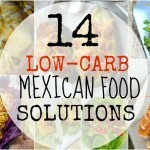 It is a great alternative to the typical high calorie carbs like processed breads. 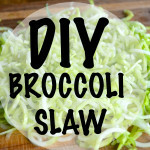 It is the perfect sandwich to reduce your calorie intake and incorporate into a healthy diet. Here are some more diet snack options that you will enjoy. Mix srirachi with mayo for kick and to stretch the mayo out. You could use crab and carrots with this to make it a sort of sushi, since srirachi and mayo is what makes the “spicy” in Spicy California Rolls. I stumble across this on Pinterest all the time! This time I just happened to have a cucumber in my fridge. Enjoying my sub now! Thanks! What a GTEAT idea. Made one this afternoon. Didn’t scoop any of the seeds out. Put laughing cow cheese slices on the bottom, grape tomatoes, turkey slices and some plain greek yogurt on top and ate them open face. I also love this idea. I love cucumbers too! I prepared the cucumber as you did. then drained a can of crabmeat, added fat free ranch dressing, some tapatio sauce, and seafood seasoning. mixed it all up and filled in the cucumber hulls. Delicious! 110 calories, 1 g fat, 6 g carbs, 18 g protein. yummy, filling, and refreshing. thanks! brilliant idea and so pretty and yummy! I made these for lunch today! I used 1 tablespoon 1/3 less fat cream cheese, 1 tablespoon full fat mayo, salt and pepper, and turkey! I love the idea on here to make crab and spicy mayo! YUM! Thanks for the idea! This looks amazing! I can’t wait to try it. I make a similar item open as a boat filled w/ laughing cow minced meat or tuna and asstd vegis. I also put julienned cuke, onion, multi colored pepper and carrot rolled in meat with laughing cow spread on the sliced meat. The cheese acts as glue if you make certain that the edge has a bit on it when you roll it up. Keep the nummy tips coming. I make a cucumber “salad” by dicing up a cucumber and adding red seedless grapes (cut in half) with a drizzle of balsamic vinegar. I think it would also be good with some shaved Parmesan cheese and/or diced chicken to make it a little more substantial. It could also be used kind of like a salsa over a chicken breast or pork chop. What a clever healthy way to make a sandwich. I love the idea. I will definitely incorporate it into my diet plan. Changing your lifestyle doesn’t have to be hard it is about setting goals and planning out how you are going to achieve them this will make you successful. This looks delicious and pretty easy to make. I have been trying to add more veggies to my diet and this is a perfect way to do it. I tried this with tuna fish. Next time I am going to slice the cucumber and make mini sandwiches. 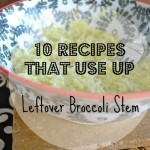 Leave out anything processed and these creations are awesome. You are completely brilliant…… Mind blown!! I have been struggling with Phase One of South Beach and this would be right up my alley. Pingback: 9 Amazing Bread-Less Sandwich Ideas That Will Make You Drool - Take control of your health! 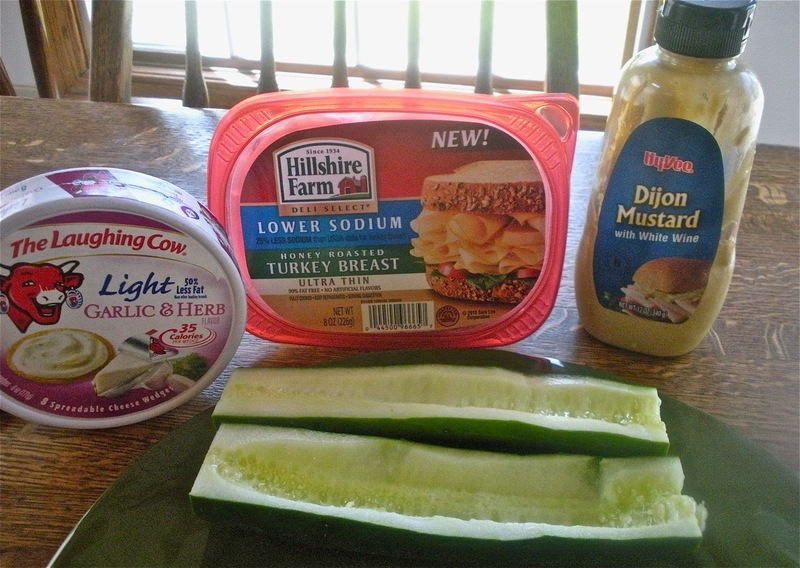 Pingback: 9 Amazing Ideas for Bread - Less Sandwiches That Make You Drool!Health & Weight Loss Done! Pingback: 9 Amazing Ideas for Bread – Less Sandwiches That Make You Drool! Hate to tell you lunch meats are gluten.full of it so isnt mustar. No offense but before you put gluten free on your recipes you should check out what is gluten free and what is not. The big corporation’s dont bother they just think putting gluten free on there products is okay. More money for them but you.no excuse. All im saying is check out the facts before someone who is gluten intolerent eats a recipe of yours that makes them sick or possibly die…….. Nowhere in this recipe does it say ” Gluten-Free”……. WE HAVE BEEN EATING THESE AT WORK and love them!! Our suggestions: peel the cucumber to eliminate the gassy effect. the philadelphia vegetable cream cheese is amazing on these! with turkey, even better.with turkey! And if you make a sub, scoop out a bit more and slice into pieces. Otherwise open face is awesome!!! Love this approach, although I don’t get the problem with carbs. I can eat an entire box of spaghetti at 10 p.m., and I still don’t gain weight, and my blood sugar is fine. Must be genetics/metabolism. However, I do stay away from most meat, particularly processed “lunch” meats. Also, cucumbers are a mild taste that would be overpowered by most meats. However, with a mild cheese, and a bit of dill and/or thyme in the mayonnaise, fantastic. Thank you for this. They look so great! Pingback: 8 Incredible Breadless Sandwich Ideas That Will Blow Your Mind – What's Viral Today? Pingback: 9 Amazing Bread-less Sandwich Ideas That Will Make You Drool! I just tried this with guacamole, turkey, and bacon. It tasted great but was very messy to eat. Open face is a better idea! I would peel the cucumber & cut into large spears, I bet this would be delicious with tuna, thanks for the ideas, I will make sure I try them, great idea for lunch, not too heavy!